I will gladly make any changes for you if you choose to buy my cover. 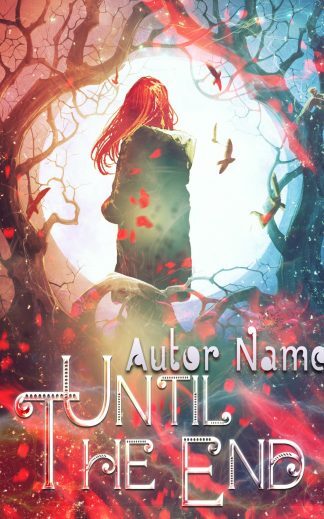 Send me your book title and author’s name, together with desired colors and font style on adriatica.creation@gmail.com and l will make changes to match your needs. If no information is provided in 24 hours, I will assume you would like the base image only to add your own text later. With cover you purchase you get free 3D Mockup as a BONUS. My goal is for you to be completely satisfy with the cover you have purchased. Cover that is sold to you will be removed upon purchase. Please credit me as a cover artist.